Strathalbyn with many stories to tell in heritage and antiquities, comes alive throughout the summer months, with attractions and local events for the community and tourists alike. While there, take a look around at local wineries in Langhorne Creek, the Paris Creek dairy factory and the many historical building still standing. Why not inspect a few properties or dream to build on the land that is currently available. The Adelaide Hills is a rugged area east of Adelaide in South Australia. Known for its cooler weather and fine wines, it centres on the foothills and surrounding low lying areas of Mount Barker. 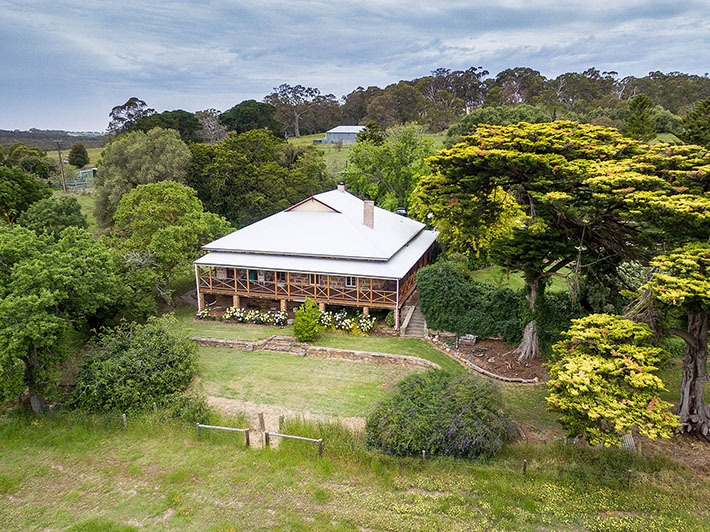 German settled, these include the ever popular tourist attractive Hahndorf, with its hotels, markets and galleries, and Lobethal, famed for its handicrafts and Christmas lights. Kangaroos and koalas roam the Cleland Wildlife Park, while Gumeracha is home to the Big Rocking Horse.